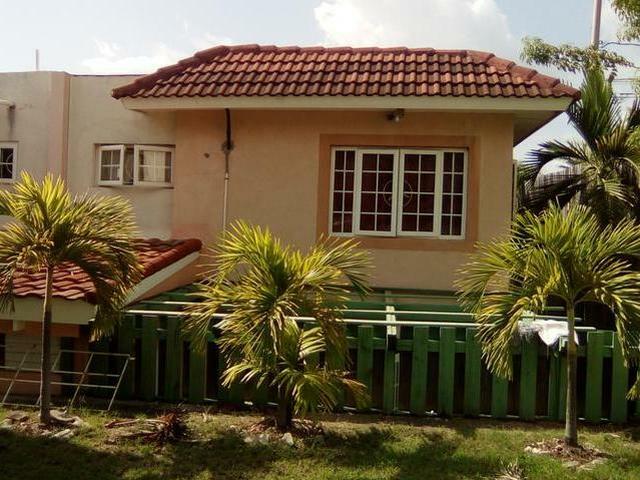 This 1 bedroom apartment is located on the 2nd floor and is ideally suited for a first time home owner. 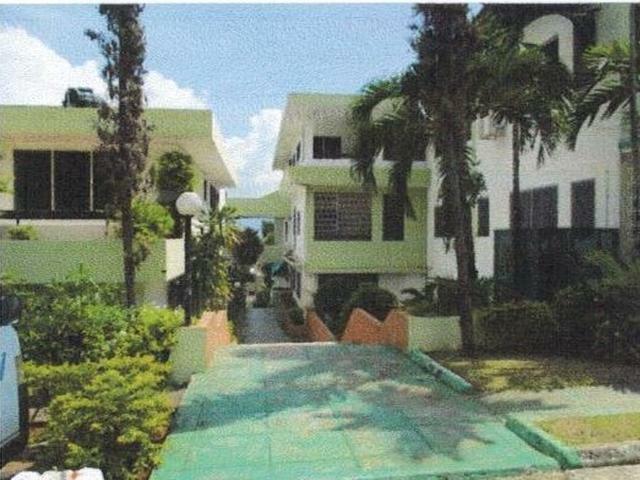 It is generally well maintained and can be significantly enhanced for your personal taste. 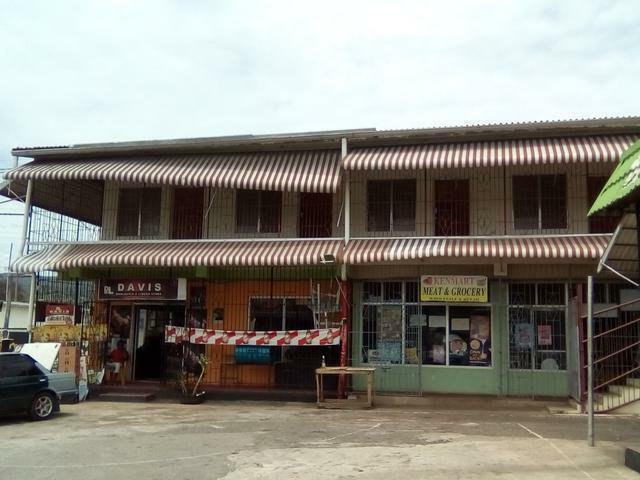 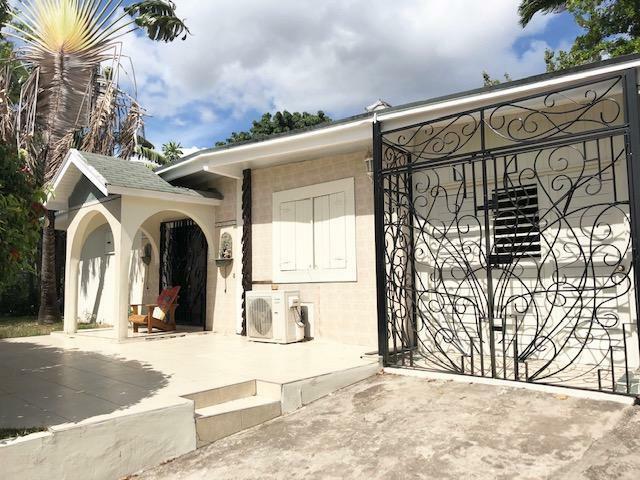 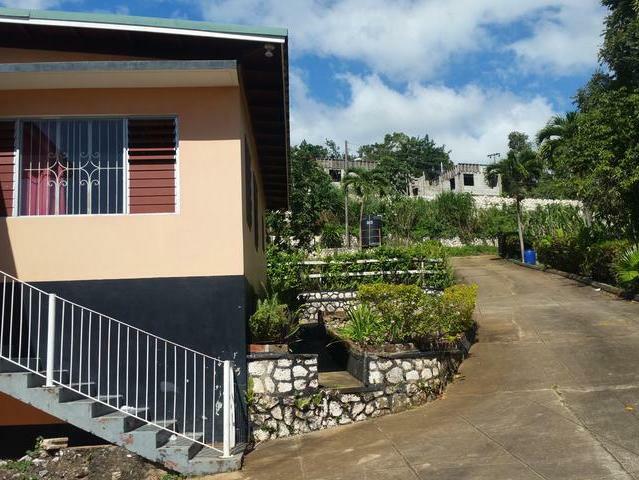 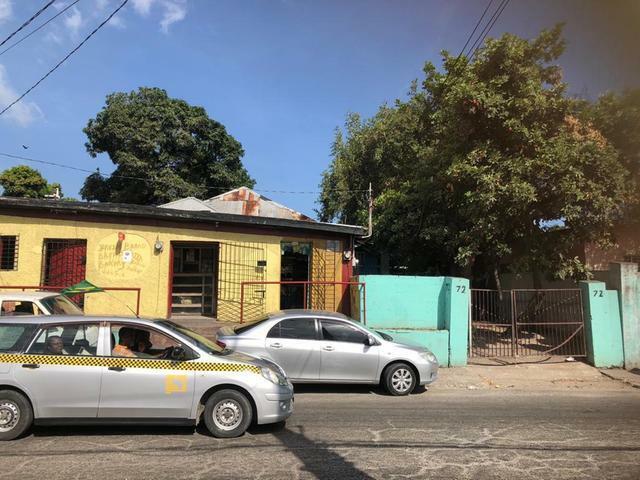 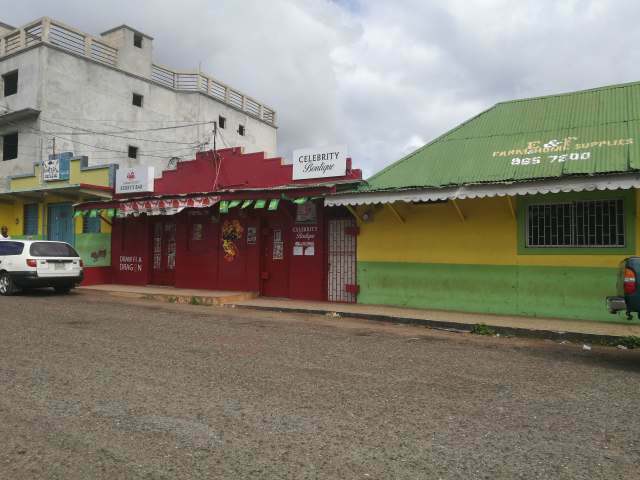 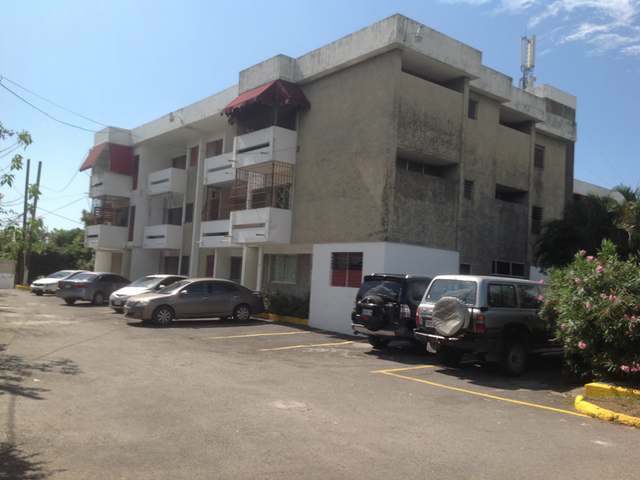 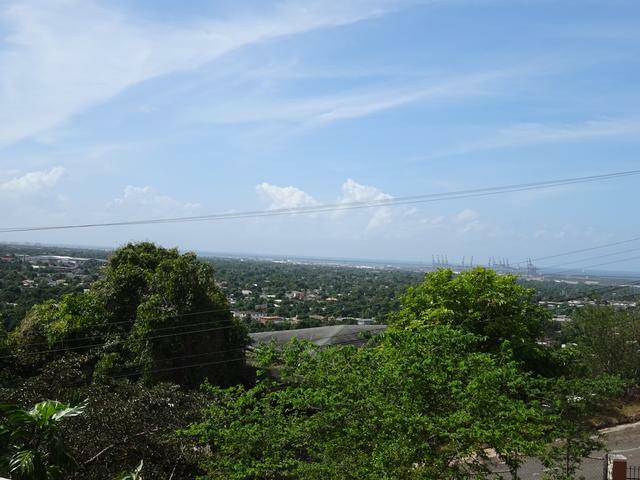 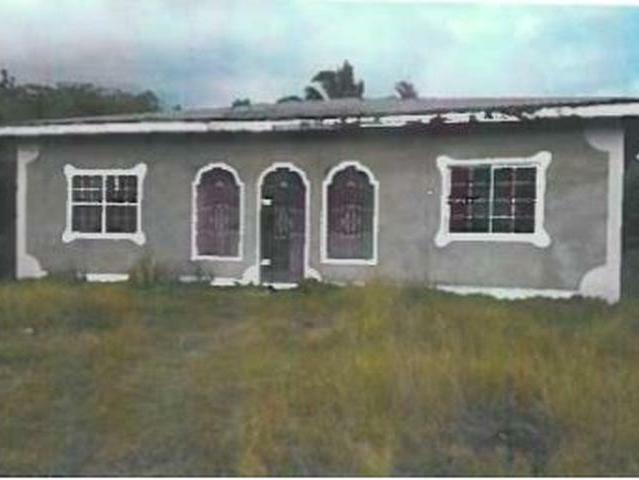 Centrally located with easy access to public transportation and is in close proximity to the Barbican commercial area.